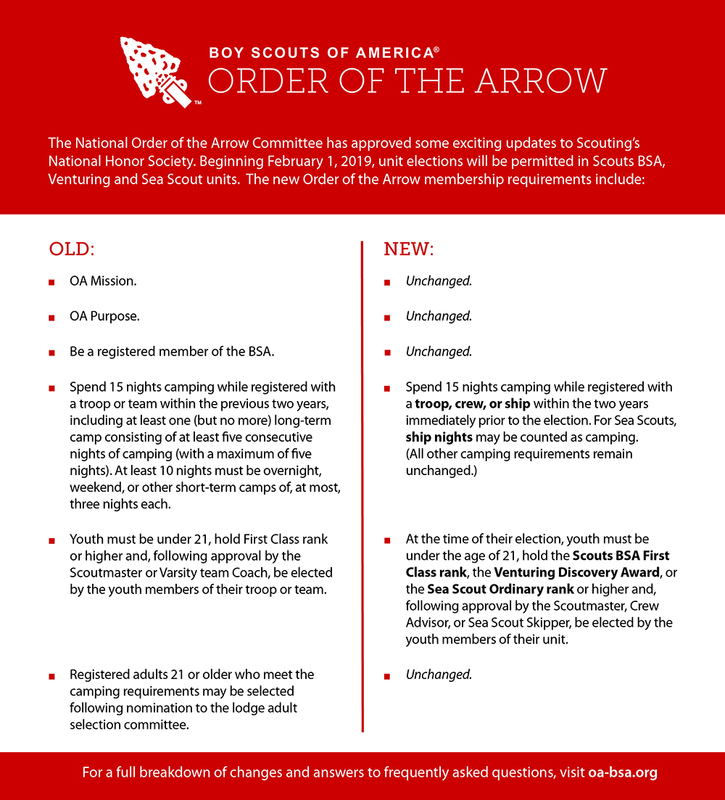 The National Order of the Arrow Committee has announced some exciting updates to the Order of the Arrow program. If you are interested in becoming a Lodge Leader, please register and attend this conference. This Conference will be held on April 13 from 8 am-5 pm at The Daniel Webster Council Office 571 Holt Ave Manachester NH. All Lodge and Chapter officers, chairmen, and advisers are encouraged to attend this great training opportunity but as space is limited you MUST pre-register to attend. Although there is no fee to register, your on-line registration will ensure refreshments, lunch and a trained LLD patch. The Spring Fellowship weekend. The weekend is to induct Ordeal Candidates into Scouting's National Honor Society. Ordeal members seal their membership in the OA becoming Brotherhood members. You may register on-line by clicking on REGISTER below. You may pay on line by using PayPal, Credit Card or checking account. If you do not want to pay on line, please select "mail/ off line" at checkout. If there is not enough time to mail it to the office with the attached registration form then bring cash or check to the check-in at camp. 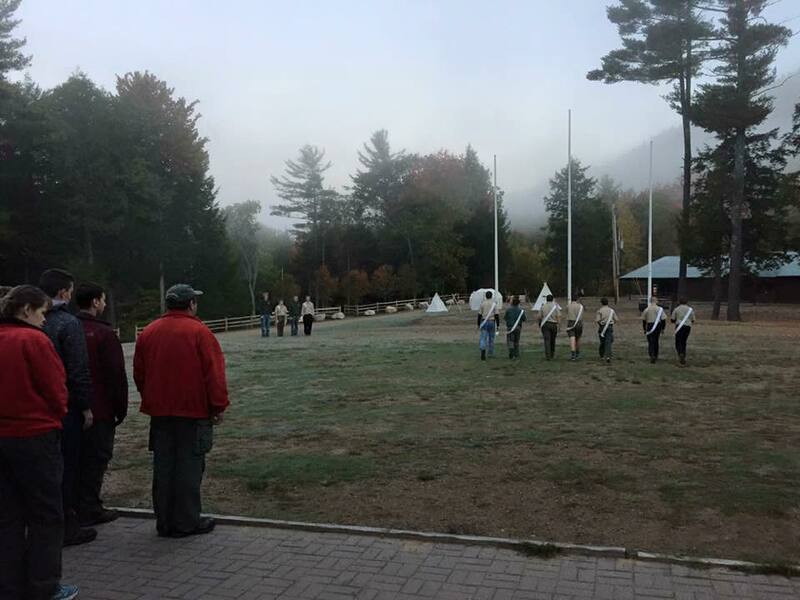 Welcome to the 2019 October Ordeal weekend at Hoge Scout Base in Walpole NH. The weekend is to induct Ordeal Candidates into Scouting's National Honor Society. There will ne no brotherhood conversions this weekend. Please arrive between 5:00 and 6:30 PM Saturday. Plan on staying through the Family cook-out at 3pm on Sunday. 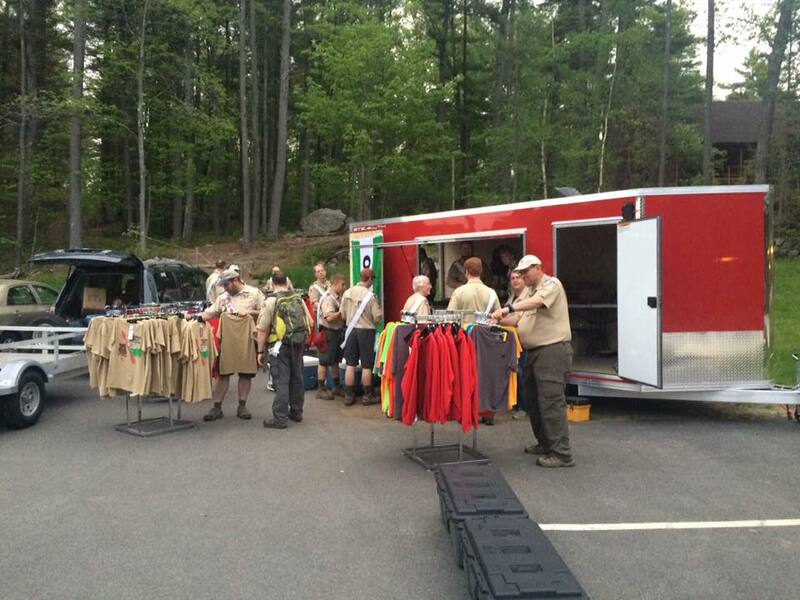 Passaconaway Lodge's own Black Bear Trading Post!! Click Here to access the online Trading Post for some of our Lodge Apparel items. Stay Tuned as we add more and more choices and inventory to our new online store!!! Last Sunday, March 19. the new Enhanced Elangomat program was presented. The video to the left is the training presentation. Click Here to to download the training presentation. Also presented was the new Enhanced Elangomat Recognition Program. The video on the left is the presentation. Click here to download the Enhanced Elangomat Recognition Program. 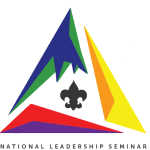 The National Leadership Seminar (NLS) is a weekend conference on the skills and attributes of leadership. 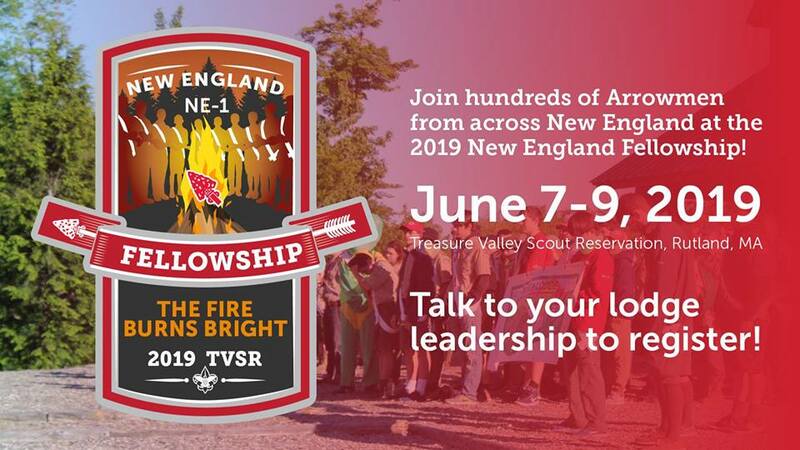 It is intended primarily to enhance the leadership skills of the Order of the Arrow's key youth and adult members as they seek to improve their services to the Boy Scouts of America and the greater community. The weekend format is designed to complement the longer, more detailed Wood Badge and Junior Leadership Training programs. Near the end of the seminar, participants make a contract with themselves to apply the skills studied in the seminar on projects in the lodge, council, and community. 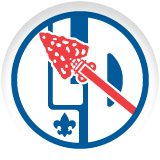 NLS prepares Arrowmen to become better leaders both within and outside of the Scouting program. The November date for NLS and DYLC at Alpine is November 9-11, the fee is $120/person. We have 4 guaranteed seats at NLS and 2 at DYLC. All other will go on a waiting list but the sooner they register, the more likely that we will be able to send additional members as the list is chronologically created – it is first come-first served as space is available. No walk-ins as in the past. The full amount has to be paid to the Lodge before I will register them with the Region. What is the Developing Youth Leaders Conference? It is recommended that participants be lodge advisers or staff advisers and those with lodge adviser potential, as approved by the Lodge Adviser. Prior completion of a Lodge Leader Development Program and the National Leadership Seminar are required. 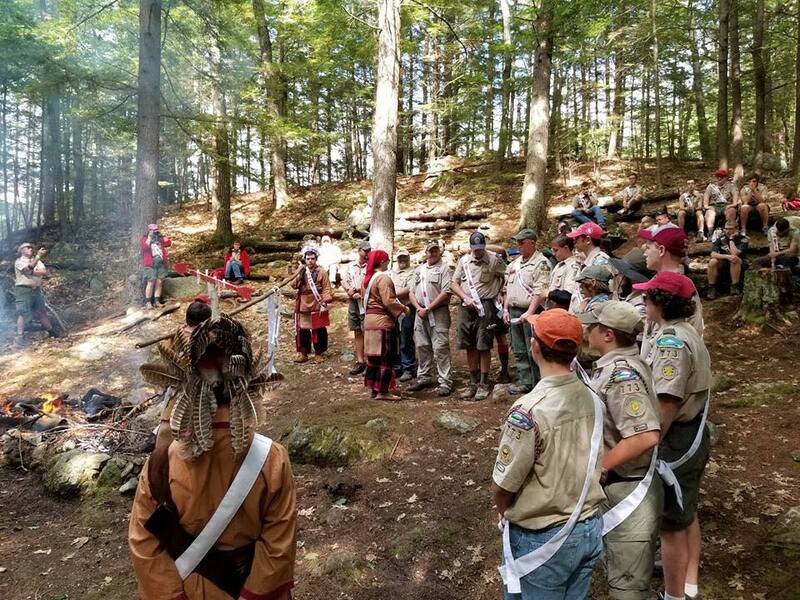 The DYLC is an intensive experience in learning about the nature of lodge program, delivery of service to the council, and development of youth leadership necessary to both. While it is designed to be fun, the course is mentally challenging as well. Participants should be open to learning and prepared to actively engage in an invigorating weekend. Pay your 2018 Dues Now! 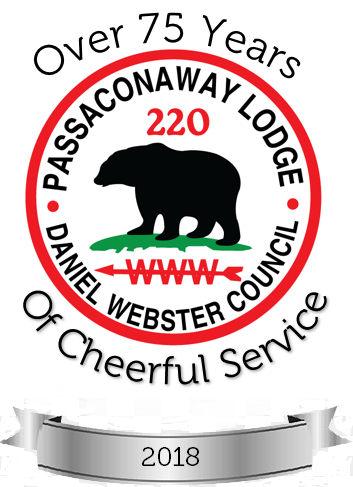 It’s time to renew your membership in Passaconaway Lodge for 2018! Paying dues entitles you to all the benefits of lodge membership, including attending lodge events, participating in OA High Adventure programs, and representing the OA in your troop. You must be currently registered in the BSA to be in the OA. To celebrate our 75th Anniversary we are offering a 5 Year Dues Plan at a special cost of $60. Each year of dues is contingent upon continued registration in BSA. Every dues paying member of 2017 will receive a free Annual Member patch. Any member that takes advantage of the 5 Year Dues Plan will receive the complete 5 year patch set for 2017-2021. The entire patch set is themed on our beautiful Daniel Webster Council camps. So get them one at a time each year, or all 5 at once! If you prefer to not pay online, continue with the on-line registration and select Pay by Mail, print your receipt and send it with your payment to the Council office. Pay your dues by January 20, 2018 to take advantage of the EARLY BIRD DISCOUNT! 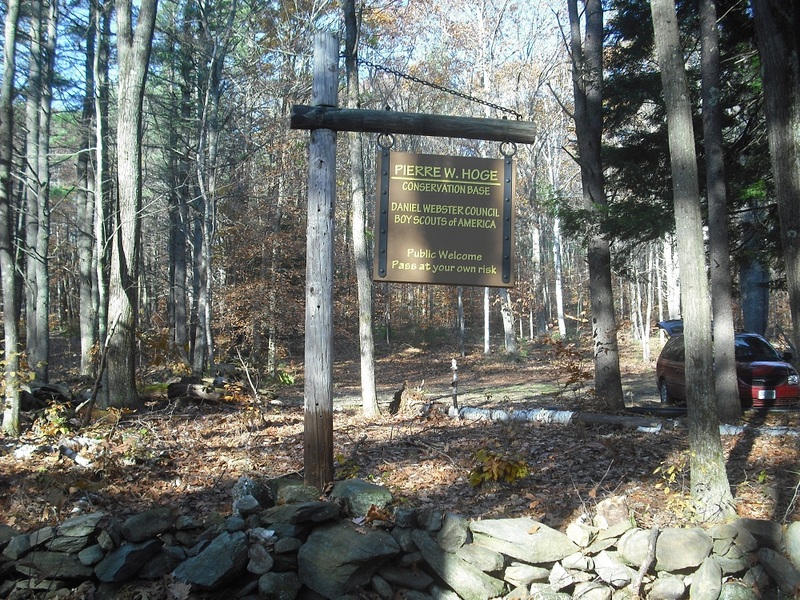 Visit the new Passaconaway Lodge History Website.